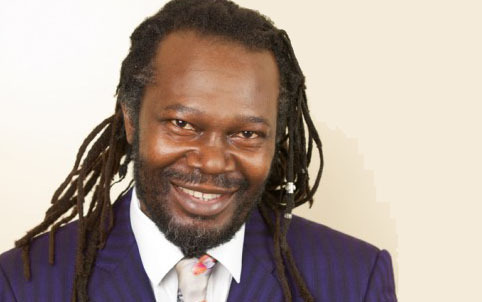 Levi Roots, one of the high-profile businesspeople to have been part of the MADE festival. 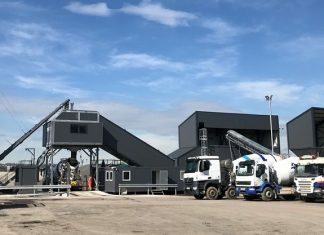 Sheffield’s MADE festival won’t be staged in 2019 because the needs of the wider business community have changed, says Sheffield City Council. The contract to deliver the festival with organisers BE Group came to an end after this year’s festival. Although smaller events may be staged using the MADE branding, there will be no more large-scale events bearing the name from 2019 onwards. Sheffield City Council say that the city’s festival calendar has evolved massively since MADE was established in 2010. Meanwhile, thousands of delegates have come to the city to hear from celebrity speakers such as Peter Jones, Michelle Mone, Wayne Hemmingway, Levi Roots and Jamal Edwards. Councillor Mazher Iqbal, cabinet member for business and investment at Sheffield City Council, said: “This is a festival that has really worked for Sheffield, its businesses and the wider international community. It has changed the landscape for how the city is perceived by investors and influencers alike and featured some of the most inspirational entrepreneurial speakers of the last 10 years. Other successful events are running throughout the city. Last month’s Showcase Sheffield, organised by the Sheffield Chamber, attracted 700 people. Vibrant Sheffield, and events held by companies such as Sheffield Digital, are also making a difference. MADE’s core principle was about supporting and inspiring businesses on a large scale during a time where the entrepreneur was king. During this time support in the city, through organisations such as Business Sheffield and the increased business focus of Sheffield’s two world-leading universities has changed hugely. Big business events for the city have also been taken up by other organisations in the city such as the Chamber’s Showcase Sheffield B2B Expo which has seen huge growth for its 2018 event last month and was supported by Business Sheffield. There were 863 people through the doors throughout the day making it the largest business to business exhibition across the Sheffield City Region. Key themes were increasing international trade, encouraging innovation and building further links with China. As well as providing a platform for businesses to showcase their products and services to potential buyers and suppliers. Paul Houghton, Partner at Grant Thornton UK LLP said: “We set up “#VibrantSheffield Live! to bring a hugely diverse group of leaders and influencers together to help shape a more vibrant economy for the city and wider region. The next #VibrantSheffield Live! is on Thursday 14th February..